HART Heart Mind Soul. America's premier screen printing and sticker distributor. 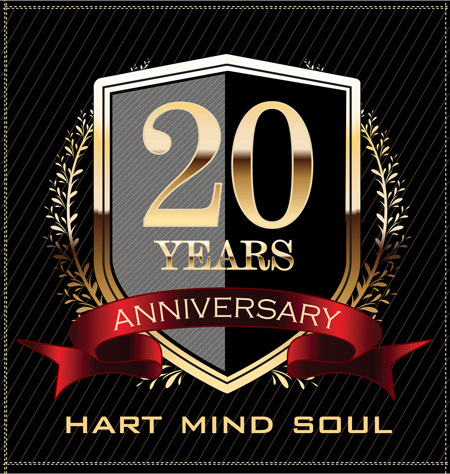 Hart heart Mind Soul and the HMS nation was founded in 1998 in order to provide graffiti artists with a productive outlet for expressing talent and ideas. Heart HART Mind Soul and the HMS nation continue to grow and diversify by staying on the cutting edge of new ideas, quality apparel and innovative marketing strategies. 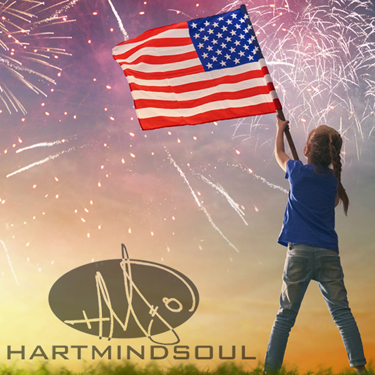 At Hart HEART Mind Soul, we hold dear original concepts of freedom and expression while helping others towards self-empowerment, setting and reaching goals, being accountable, and exceeding one’s own dreams. Together we are the HMS nation. Together we are making the world a better place! 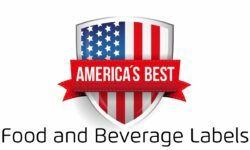 Where can I buy custom printed labels for food and beverage products? 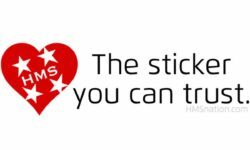 Ask the custom sticker experts at Hart Mind Soul for a free quote. Not every sticker you buy is the same. Many companies that offer low prices, cut corners when it comes to quality. 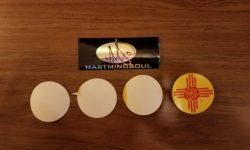 Find a sticker you will love, with Hart Mind Soul. Show me where to buy labels with an Easy Peel Custom Stickers Backing. 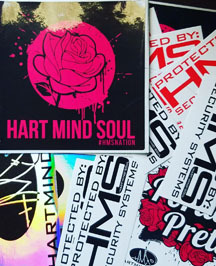 Specializing in the printing of foils, scratch and sniff, glow in the dark, and reflective inks, Heart HART Mind Soul, is the BEST choice for high quality screen printed stickers across America. HMS nation, 100% customer satisfaction guaranteed.